The college is equipped with a fully functional vegetarian and Non-vegetarian canteen to serve hygienically prepared food to the staff and students. 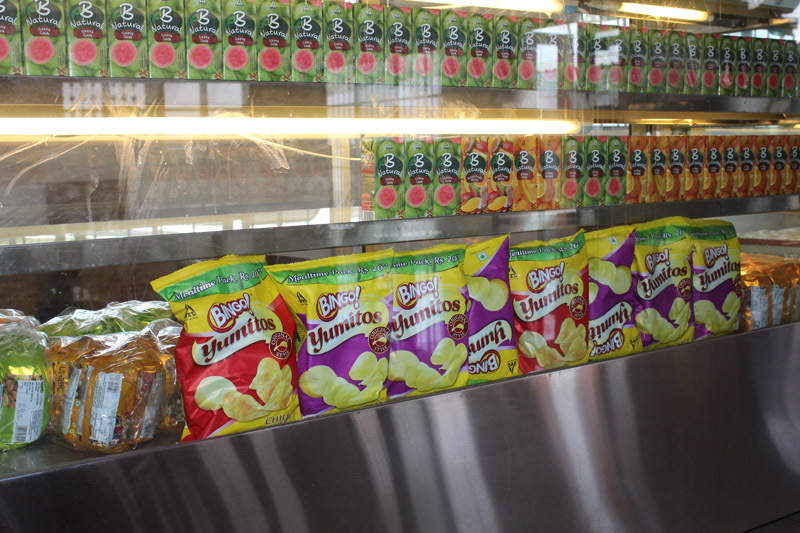 College has spacious canteen facility in the college premises and is run by college management. A variety of south indian food and snack items are provided to the students and staff of the college at highly subsidized rates with highest quality.Our college canteen is blessed with family atmosphere, with a variety of delicacies, touched by a home made flavour, cooked to perfection and served with a great courtesy.Refreshments are available at the college canteen at affordable rates. Adequate seating facilities are provided to accomodate students and staff even during peak time. Canteen has a big kitchen with steam cooking facility and kitchen staff take extra care to We provide our students with an excellent canteen, modern & hygienic. The dishes prepared here are delicious, and nutritious as well. Food items are prepared with RO treated water.As well as offering healthy food on a daily basis.